With a search engine market share comfortably north of 70%, anyone who is trying to promote anything online wants to be among those search results deemed as “most relevant” by the mighty search engine giant. The standard example Google uses to talk about user intent is the search term, “jaguar.” If you search using only this term, did you mean the car, the animal, the sports team or something else? Currently, if you search using the term “jaguar,” you will get results mostly on the car, because by default, Google knows that without any other modifiers such as the word “animal,” most people are looking for information on the car, but there will also be other possibilities served up. With a search on the word “lion,” however, user intent is pretty clear, so results about African lions are served up. However, if you search on the plural version, “lions,” Google serves up handy little “search assist recommendations,” such as the knowledge graph box to the right of the search results to help you narrow your intent. Did you mean to search about the animal, the sports team, or the club? Google’s search has continued to get more intelligent and personalized. Do a simple search on the phrase “when was Hurricane Katrina” and you’ll get a quick answer, a knowledge graph box and then standard search results. Then try a search in the same session using the phrase “how many people,” and you will see that the Google Instant search results are using your former query to predict what the intent of your next search is. You can see in the screenshot below that as soon as you type “how many people,” it serves up the suggestion of “how many people died in Hurricane Katrina,” a result you would not have seen had you not just been searching on that topic. To determine relevance at the most basic level, irrespective of any outside connections a website has, Google has to start by looking at words: words in the title tags, words on the pages, words in the page headings, and the words used to link pages together. They can look at words that surround words, synonyms, and other words that would typically occur in the specified page topic. The algorithm is expert at analyzing all of this. Webmasters have driven themselves to insanity trying to figure out how to best optimize a page based what words they think Google is looking for. So although we don’t recommend losing your mind over it, it is still good to organize your topics and perform thorough keyword research as you start your quest for relevance. HubSpot has a very simple keyword research guide to get you started. There is also the quantity and quality of words that will come into play. Other key elements being equal, it will be hard to outrank a website with five times the content of your website. 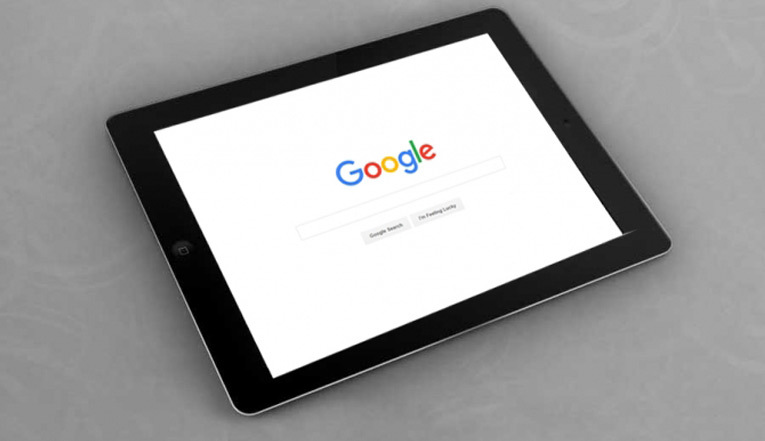 As for quality, even though as of this writing grammar and spelling are not a direct ranking signal, Google has pointed out that a correlation between these factors and high ranking sites exists. Of course spelling and grammar affect user experience, which is directly related to ranking factors (more on this in a minute). Is it Relevant to Others? If you aren’t offering a high-quality experience all around (spelling and grammar are just the beginning), it will eventually catch up to you. Google is too good at filtering out low-quality. They still have some work to do in certain niches, but rest assured they will get there. Shortcuts on quality are going to end up not being shortcuts at all, but costly mistakes that take time and money to recover from. Part of being “high quality” is providing something useful. We are fans of the phrase “Youtility,” which is the title of a book by Jay Baer and is a term referring to your website’s utility or usefulness to visitors. This is crucial! It is not enough to write quality content: you need content that is actually helping solve people’s problems or giving them something else they’ve been looking for. In Google’s Webmaster Academy, they point out how your site’s content needs to be “More valuable and useful than other sites.” What does your firm offer that isn’t already duplicated by hundreds of other firms’ websites? What unique value are you bringing to the web with your site? We know there are more than 200 ranking factors Google uses to assess which results are “most relevant.” We also know high quality needs to be in play in all aspects from day one. The structure of your website, the look and feel, the user experience navigating through your website, technical elements, structured data, etc., are all essential. This is just the beginning when it comes to becoming relevant to Google. Where the rubber really hits the road, however, is in those ranking factors that are connected to that democracy Google speaks of. In the modern age of digital marketing, you need other people. To become “most relevant” in Google’s eyes, you must become most relevant in the eyes of others.